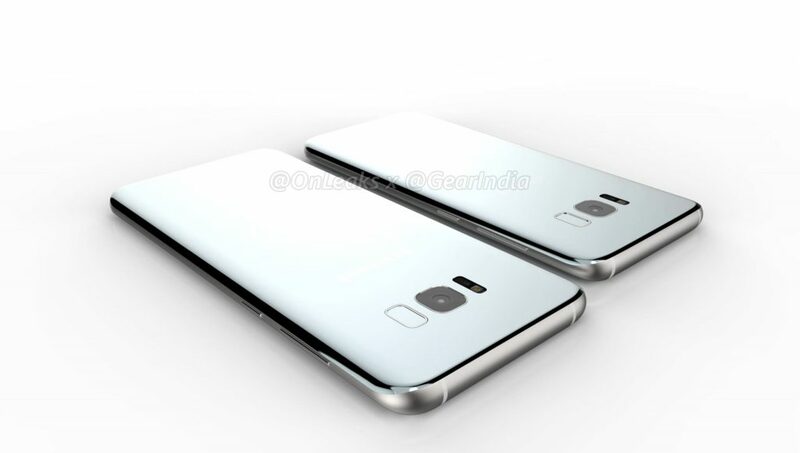 Galaxy S8 series will come in with one with 5.8-inch and 6.2-inch QHD Super AMOLED screens that cover 83 percent of their front panels Powered by Qualcomm Snapdragon 835 or Samsung Exynos 8895 10nm Processor. Both the smartphones would feature iris scanner, USB Type-C port, a 3.5mm headphone jack, and a rear-mounter fingerprint scanner (placed beside the rear-facing camera). 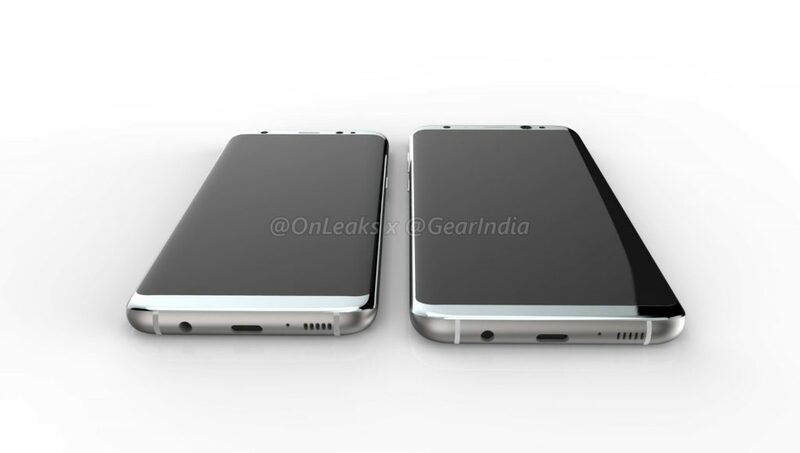 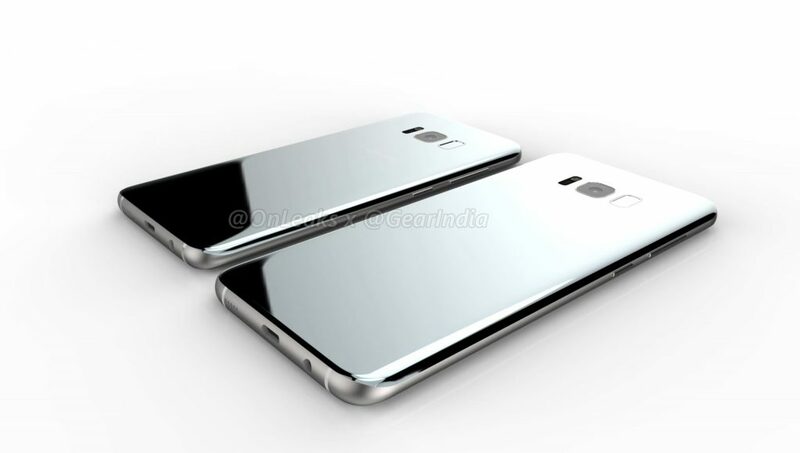 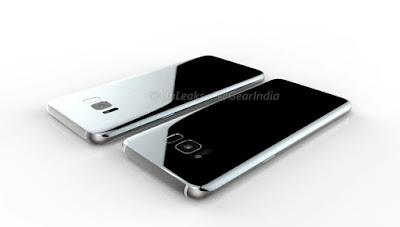 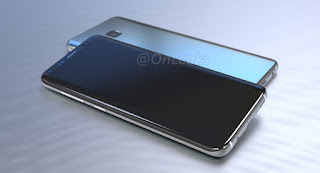 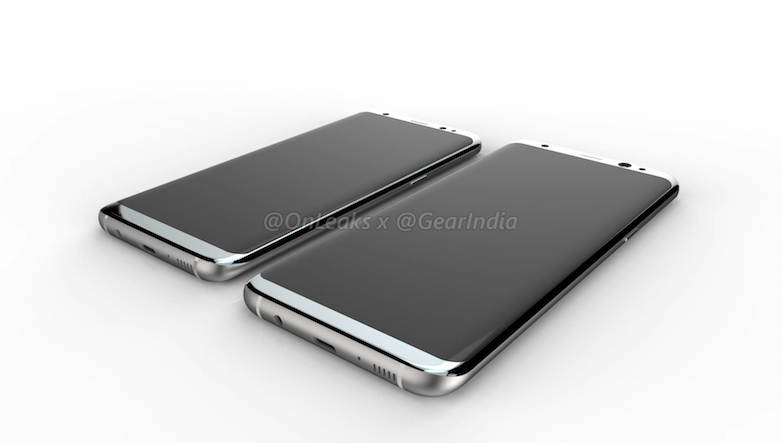 The power and volume buttons would be placed on the left side of the devices, while an additional physical button (believed to be dedicated for Samsung’s Bixby voice assistant) is placed on the right side. 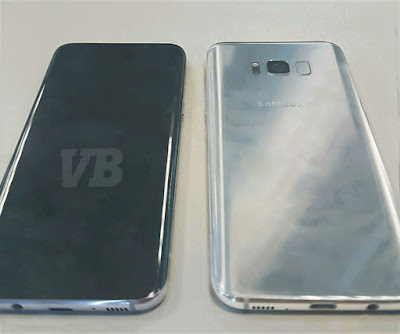 Samsung Galaxy S8 to launch on March 29, in New York City.In Europe, the two Galaxy S8 models will each cost €100 more than last year’s models — the 5.8-inch model will retail for €799 and the 6.2-inch model at €899. Both go on sale April 21.